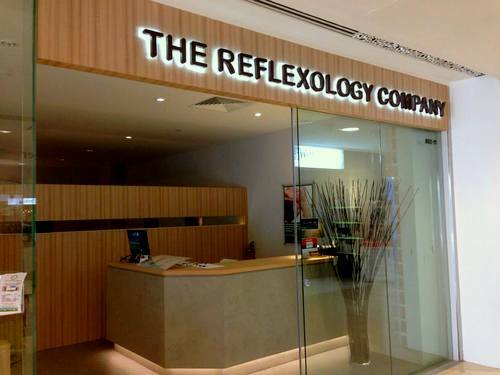 Massage salon The Reflexology Company has three locations in Singapore, one of which is within Alexandra Retail Centre (460 Alexandra Rd). Founded in 2005, The Reflexology Company offers high quality massages at affordable prices. …Shiatsu Full Body Massage (60 mins), Aromatherapy Massage (60 mins), Deep Tissue Massage (60 mins), Thermotherapy Massage (75 mins), and Ear Cleansing and Head Massage (40 mins). The official The Reflexology Company Facebook page is available at www.facebook.com/The-Reflexology-Company-119523441424520/. Following the Facebook page, you’ll learn details about the company’s treatments, promotional offers, and much more.